Religion is a pregnant word. It has a meaning based on each persons experience with it. Some people think that it means a belief in a creator god. In that sense Buddhism is not a religion because in Buddhism there is no creator god. In order for a spiritual journey to be meaningful each person must find their own way. What first drew me to Buddhism some thirty years ago was a passage I read from the Parinirvana Sutra. This sutra is about the Buddhas death. One of the other monks is asking him before he died what they should do and who they should believe after he is gone. 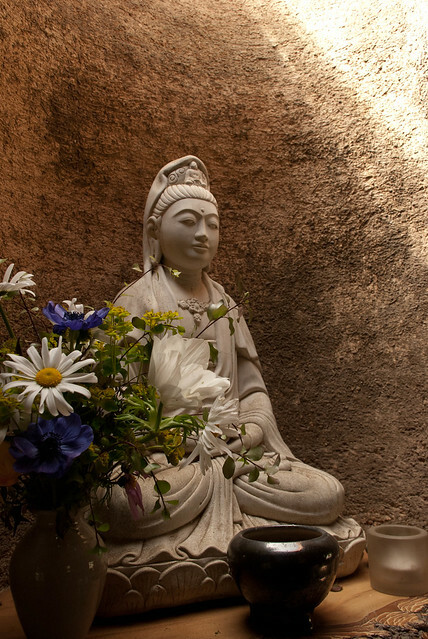 He tells the monk that he should use the Buddhas teaching as a guide but that he should not believe that it is true just because the Buddha taught it. He is supposed to question it, ponder it, meditate on it, and only after he can prove it is true to himself should he believe or have any faith in it. The Buddha said likewise for anything that he did not teach. If you go through the same process and determine it true for yourself then it is true even if the Buddha did not teach it. So some of the later monks that you speak of discovered their own truths through their own practice. I also think that some of their teachings were the same as the Buddha taught just taught in a different way. Good luck on your journey!